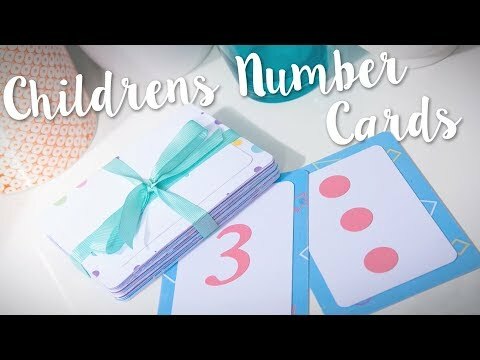 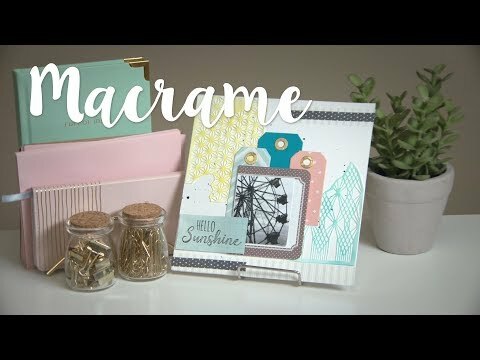 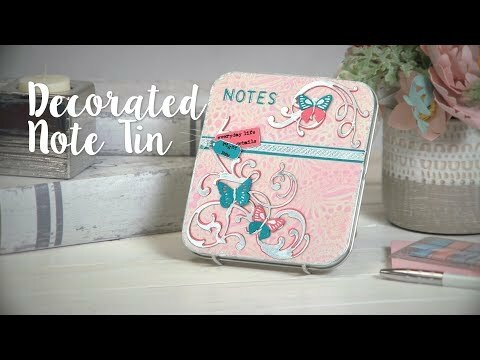 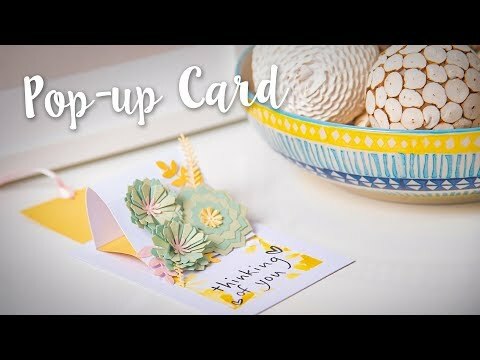 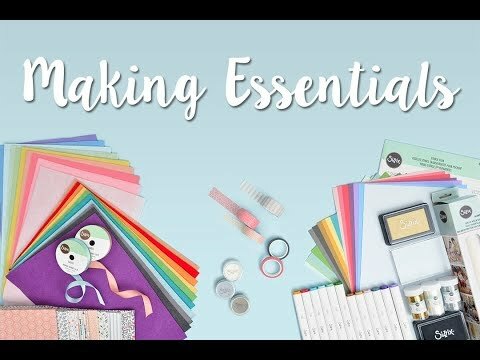 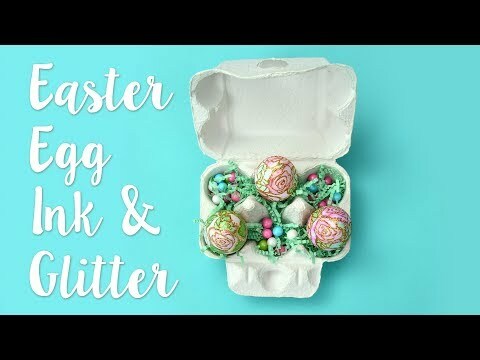 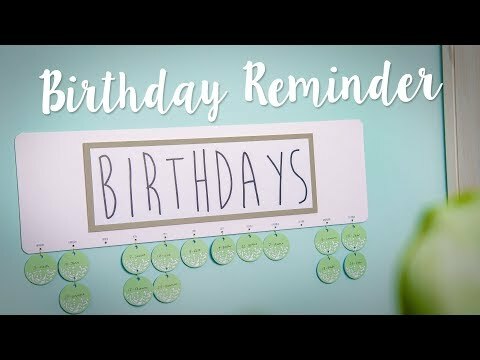 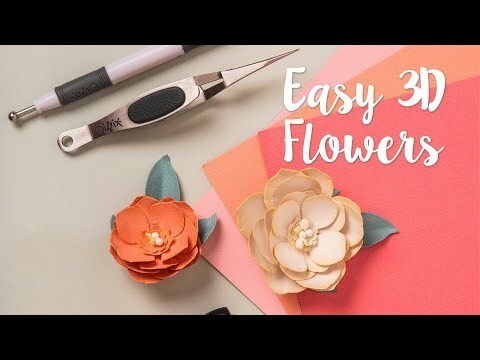 Join creative designer Katie Skilton as she shows you how to make the most of your Thinlits dies! 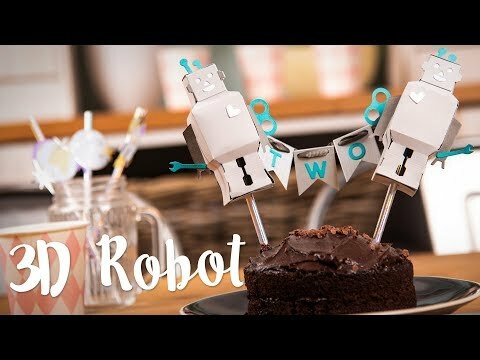 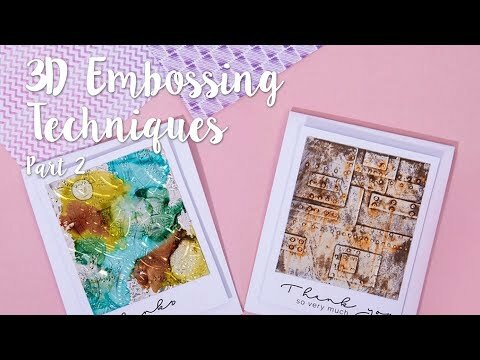 With this great craft hack you can easily create 3-D effects with intricate dies! 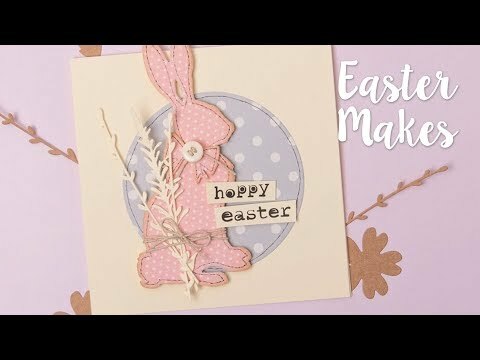 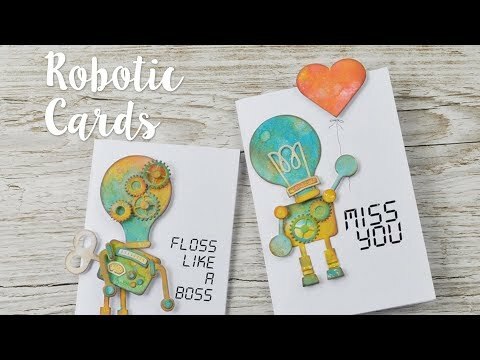 3-D Embossing with Pete Hughes Part 2! 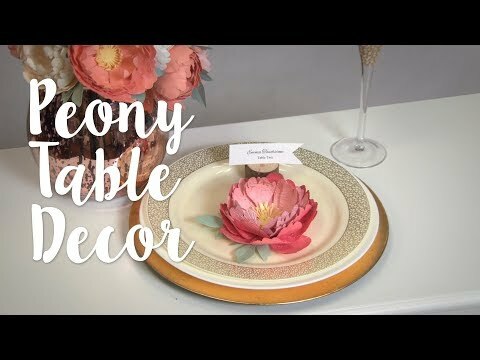 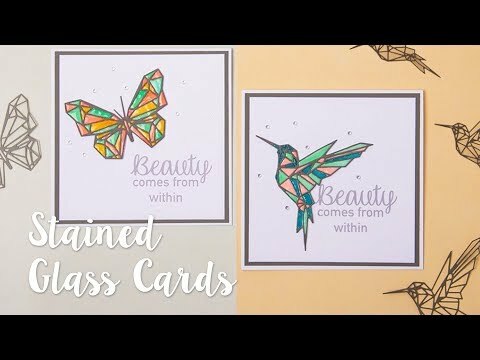 How to create a stained glass effect using die cuts!